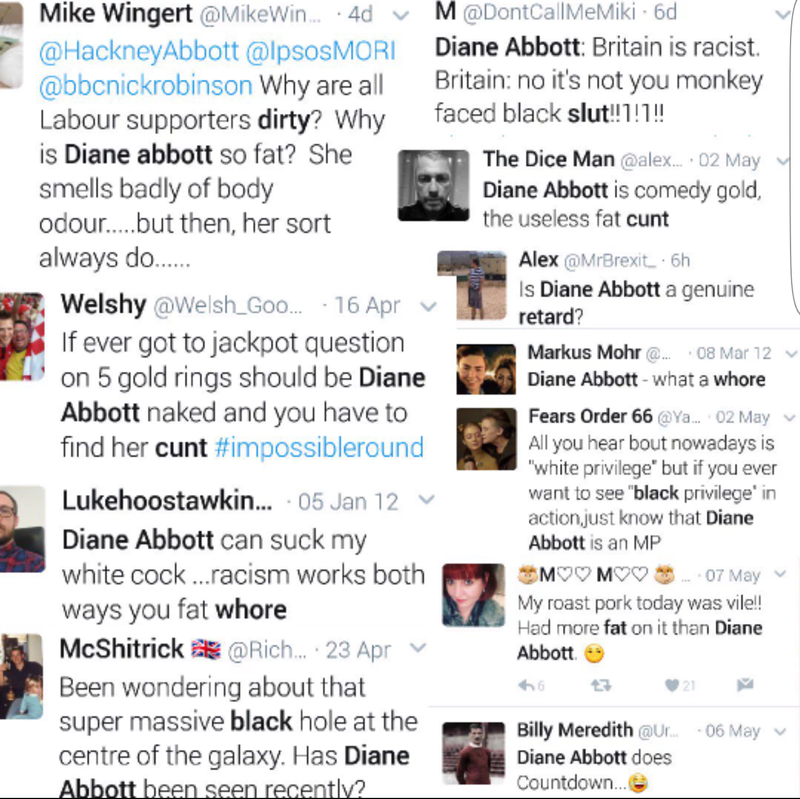 The internet can often bring out the worst in us, and for black British politician, Diane Abbott, the last 24 hours – and arguably, the last couple of years – have seen her exposed to vitriolic sexist and racist abuse online. The abuse intensified in the last couple of days as Abbott, who has been a member of the parliament since 1987 – and is the first black woman in the UK to have a seat in the House of Commons – withdrew from frontline campaigning for the Labour party due to ill health on Tuesday, 6 June, two days ahead of the UK general election. To counter the mean-spirited disbelief about the seriousness of Abbott’s condition from the right, and the ceaseless trolling Abbott receives, black British women have stepped up to show the politician support and celebrate her long history of service. The Twitter hashtag #AbbottAppreciation will give you all kinds of feels, but it’s a crowdfunding campaign started to send Abbott a care package that will melt your heart. The gofundme page started on Wednesday, 7 June, by 27-year-old writer and comedian, Sophie Duker, pledges to get to Abbott a care package that probably every black woman would love. Its contents include, amongst other things, music from TLC, an audio recording of Serena Williams reading Maya Angelou, a copy of Michaela Coel’s Chewing Gum Dreams and … fried plantain. Duker agreed to speak to me, but in a text ahead of our call, she says: “Can talk, but only for a short time. Busy busy.” And it’s no huge surprise why. At time of writing, Duker’s fundraising page, which she put together with a friend, Anthony Badu, had received over £2000 in donations in under 24 hours. Figuring out what would go in the package was easy (“Diane needs love,” Duker explains, “We need to get her shea butter; someone needs to go over and cook her a pot of jollof.”) But the crowdfunding campaign isn’t just about Diane Abbott or the Labour Party. As soon as we start speaking Duker makes it clear that she’s no card-carrying member of the Labour party. This is has nothing to do with party politics and everything to do with identity politics and people being decent to each other online. From where I’m sitting, looking at a cartoon gif of Beyonce, overlaid with Abbott’s face, all I can think is I’m glad for Duker’s anger. Look at what good it has done. It hasn’t put the world to rights, but when Abbott’s well again, that can be her job. Have something to say about this piece? Tweet us @NzingaEffect, comment on our Facebook page.